Here are the new movie trailers that you may have missed. The season for blockbuster films has officially begun and just last week we’ve seen a glimpse at some of the upcoming movies and TV shows arriving in the next few months. Unicorn Store (April 5th, 2019) – Reeling after the success of her MCU debut, Brie Larson brings us her first directorial debut which will premiere on Netflix. She’s joined by her Captain Marvel co-star Samuel L. Jackson. The Chilling Adventures of Sabrina (April 5th, 2019) – Sabrina’s back with new episodes on Netflix in this rather darker take on the popular comic book and TV show. 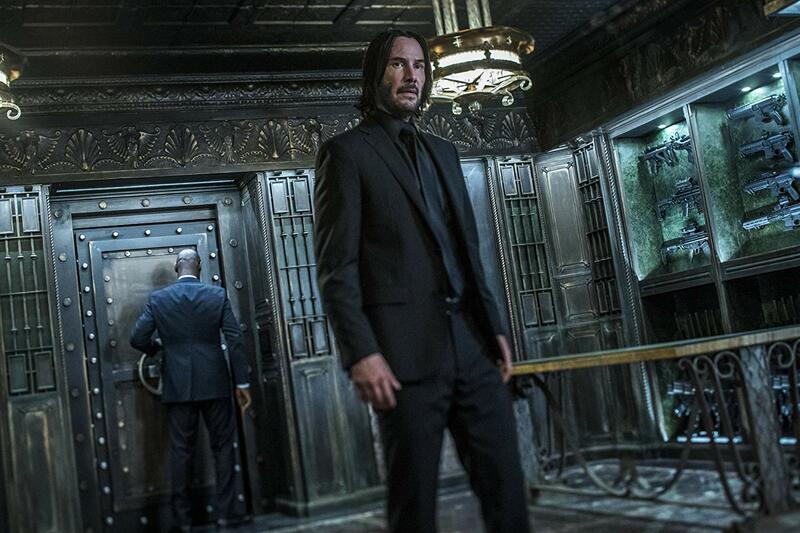 John Wick: Chapter 3 – Parabellum (June 6th, 2019) – What started as a simple story about a guy getting revenge on the people that killed his puppy, everyone is now after John and he’s mustering all his skills to keep himself alive. Toy Story 4 (June 20, 2019) – While we’re still having second thoughts about a fourth movie, seeing this trailer has convinced us that we’re still ready for another adventure with Woody and Buzz. Stranger Things Season 3 (July 4th, 2019) – The much-anticipated third season looks bigger in scale with badder villains. It’s kinda nostalgic too since we’re seeing all of the characters growing up. Good thing this releases on a weekend, because we’ll be binge-watching it in one sitting. Once Upon a Time in Hollywood (July 25th, 2019) – Quentin Tarantino’s 9th film goes to old school Hollywood this time, and we’re treated with glimpses of how the movie capital of the world used to be. Dora and The Lost City of Gold (August 1st, 2019) – It’s the live-action movie based on the popular children’s cartoon show. This could be either a really good or really bad thing – you decide. Lucy in the Sky (TBA) – While it doesn’t have a release date yet, seeing Natalie Portman playing an astronaut already gets us hyped. Any of the movies above you think are worth seeing? Share us your thoughts in the comments below!